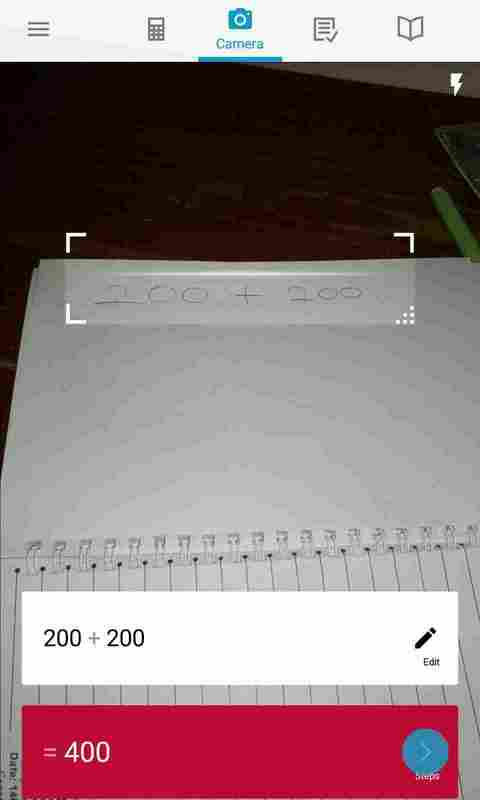 Home / How To's / How To Solve Any Math Problem(s) Using Your Phone's Camera In 2mins. 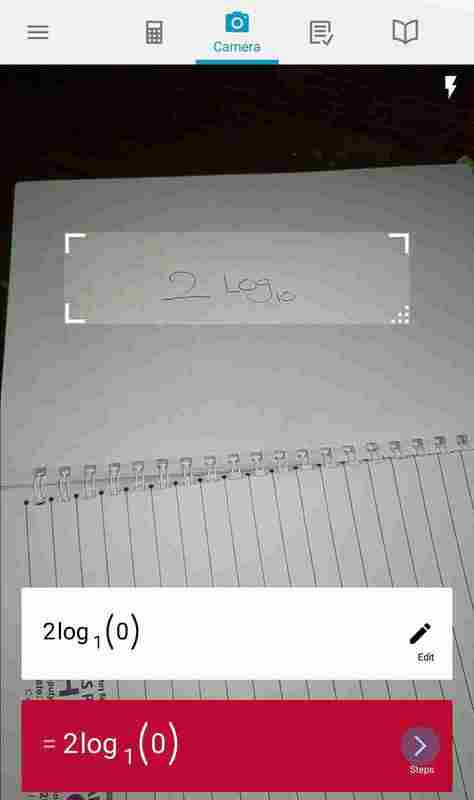 How To Solve Any Math Problem(s) Using Your Phone's Camera In 2mins. And The Answer Is Right There Staring Straight To Your Face In A Simplified Step By Step Sequence. Ok guys, emmanuelGodwin here once again, and today, we'll be doing a short but detailed walk through of this new awesome app that i bumped into on the Google Play Store. 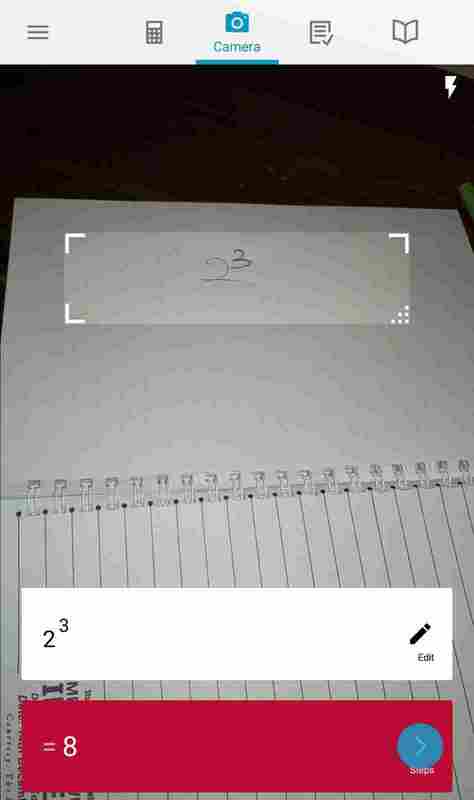 It is called Photomath, i've already mentioned that a several times, so let's just go straight to how it works. Meanwhile, you can download it from the below.. If Reading Long Paragraphs of text is not your thing, you can watch our short but detailed video here, that's not gonna take your time. 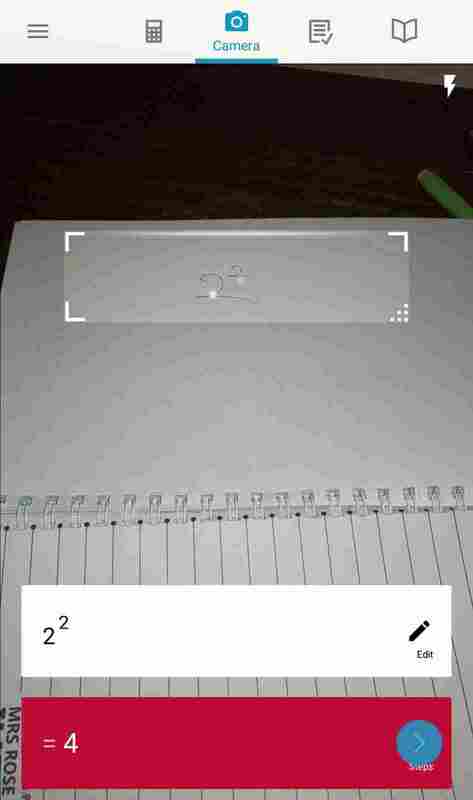 The app works by letting you place your device's camera on equations you wish to solve, when it identifies the equation, it solves it and gives you the answer. All these happens in a period of say 5-10 seconds. So after downloading, we are ready to take the app for a spin. 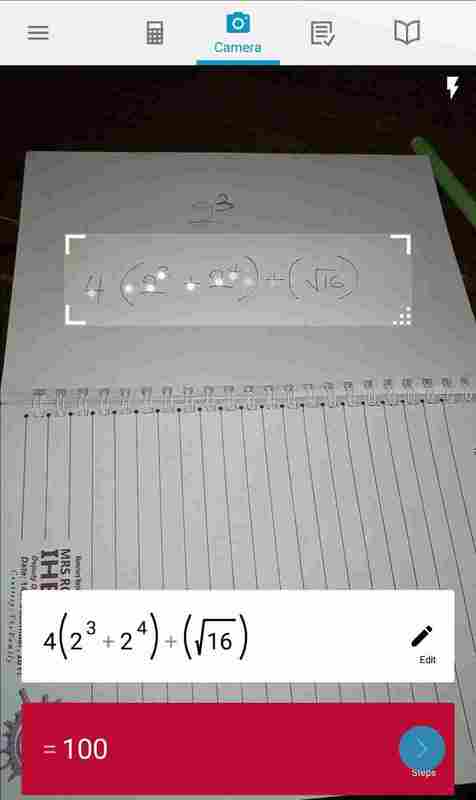 And what i did was this; i wrote down some equations, starting from simple up to some complex equations, then i tried solving them, one after the other, and these were my results.. Cool isn't it. 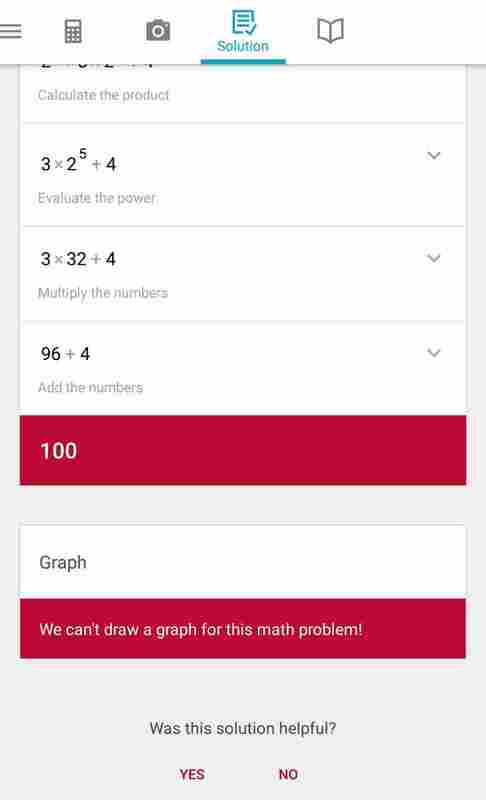 But note that, when writing down equations, you must try your best to make sure it is very legible and clearly written, so the app can easily see and understand what it is asked to solve, to avoid giving you wrong answers. 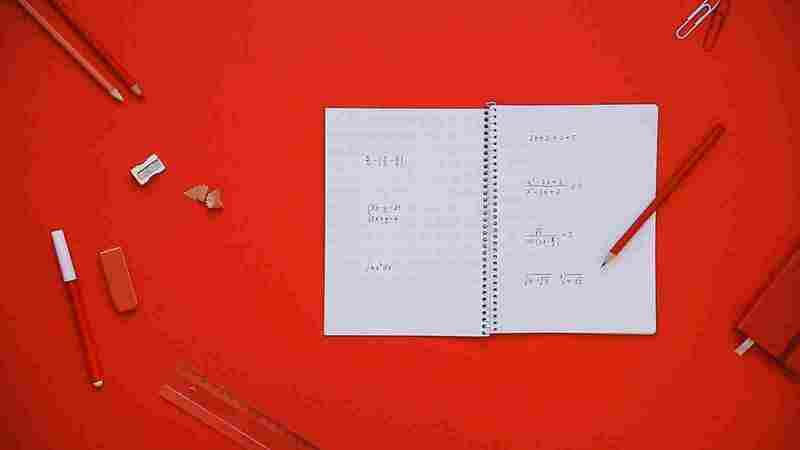 You can as well decide to view the steps it took in solving your equations (simplifying the expression), and it also gives you a presentation of the answers in graphs and chart, but that is only if your equations has anything to do with graphs. 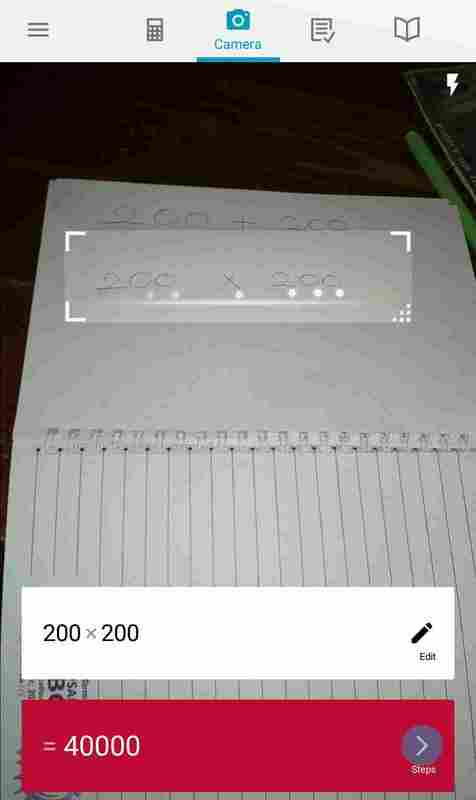 So guys, that is it for the Photomath android app, the app that lets you do your homework on the go. 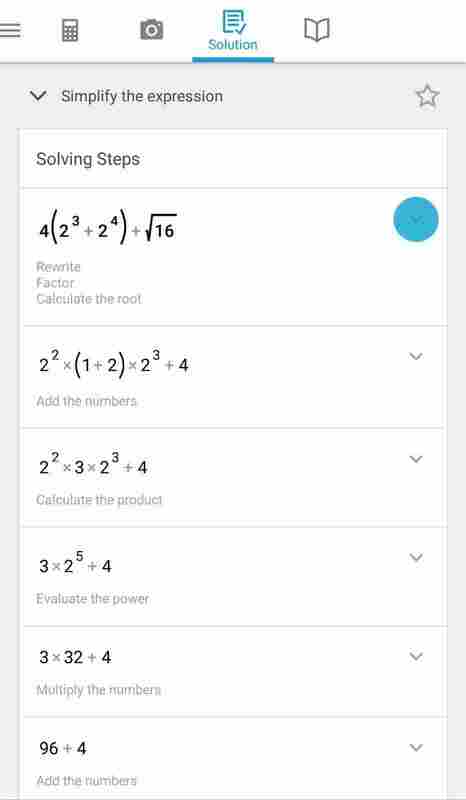 I think this is an app that everyone of us is meant to have in his/her device, even if you don't do a lot of mathematics everyday, you never can tell when it might come in very handy on a certain day. So head over to Google Play Store to download it right now, once again, here is the Link in case you missed it up there. So let us know what y'all think of this wonderful app in comments section below, is it a "Yes" or a "No"?